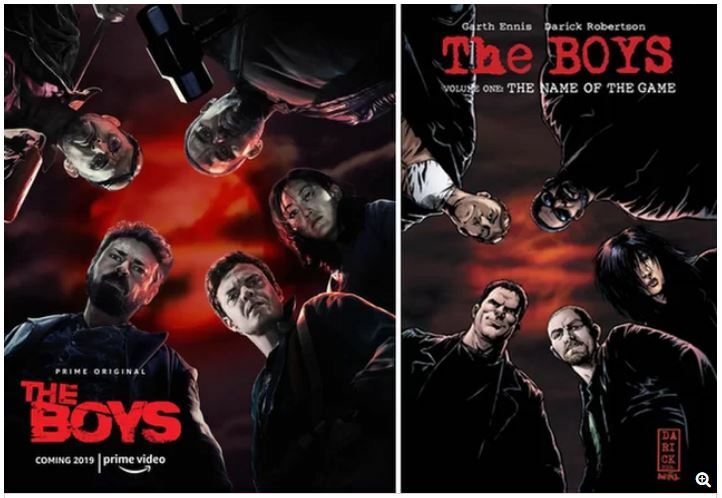 I am really looking forward to this – The Boys will be arriving on Amazon Prime in 2019. Sure, I’d rather Karl Urban was playing Judge Dredd again, but I can live with this in its place. Interesting. I wonder just how much of a faithful adaptation the tv show will be. And yeah. I’d have preferred Karl Urban play Judge Dredd again too.